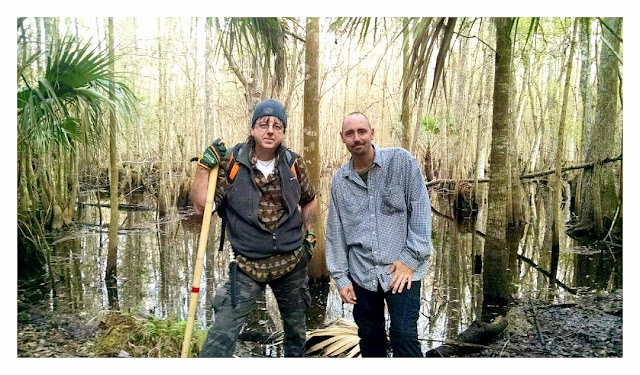 This past Sunday morning Nick Tudor and Dan set out for an early morning expedition into the Green Swamp. Arriving way before sun-up (around 4:30) this gave them time to head into the thick of things before the break of dawn. 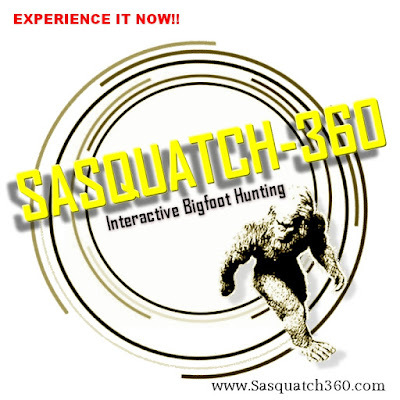 While they were there they saw 3 sets of eye-shine 6-8 feet off the ground, several deer and huge gator tracks. 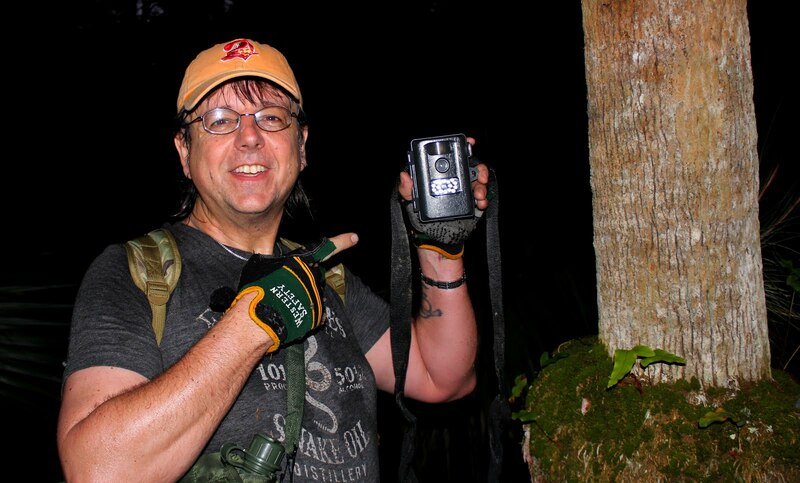 Nick is quoted as saying "Hiked about 2 hours in the dark before sun came up. We got all our action before sun came up. Heard some knocks and a reply to my call. 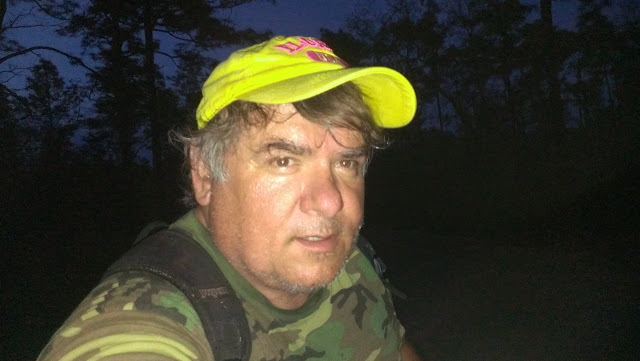 Hiked 8.7 miles (according to Google earth lol). Great day!!!" 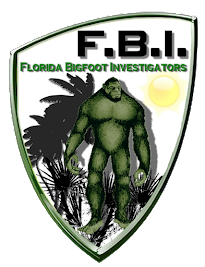 Tim Fasano from Sasquatch Evidence has proposed that this be a monthly event for all FBI who are available and can make the trip to the Green Swamp or other local location. It has received some good feedback so far from local researchers. Actual locations will be kept private and discussed between participants. 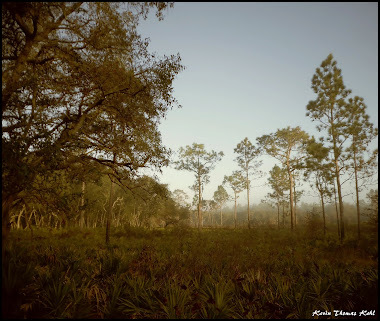 Check back here and on Seminole Project.com for updates.